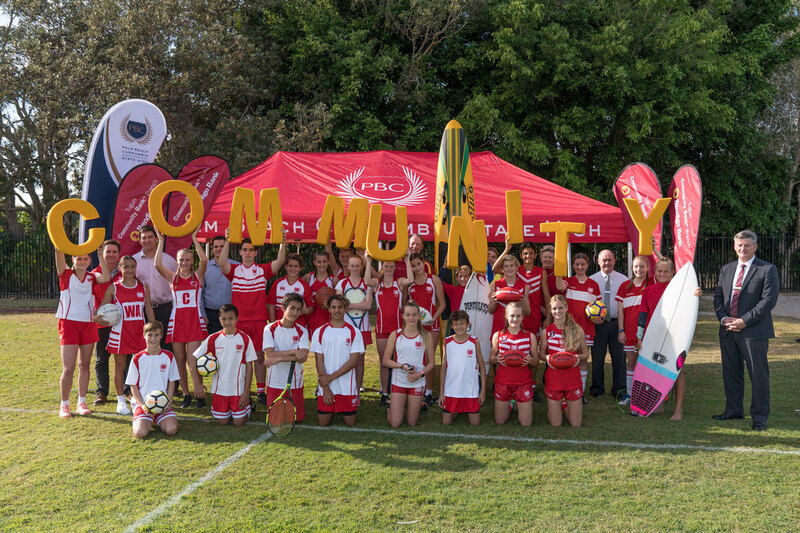 The PBC Alliance is a school initiative, offering local businesses, individuals and past students the opportunity to help Palm Beach Currumbin State High School support students to achieve their full potential and help to build a local network of businesses, past students and community-minded individuals. 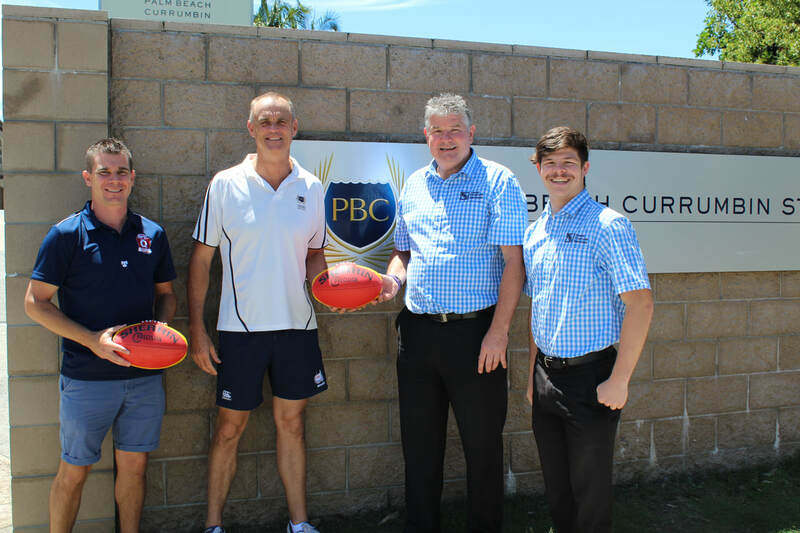 We are seeking support and engagement from our local businesses, parents and past students to ensure the Palm Beach Currumbin area continues to evolve as a world class community. Capturing additional financial, physical and human resources to enhance student activities and experiences. 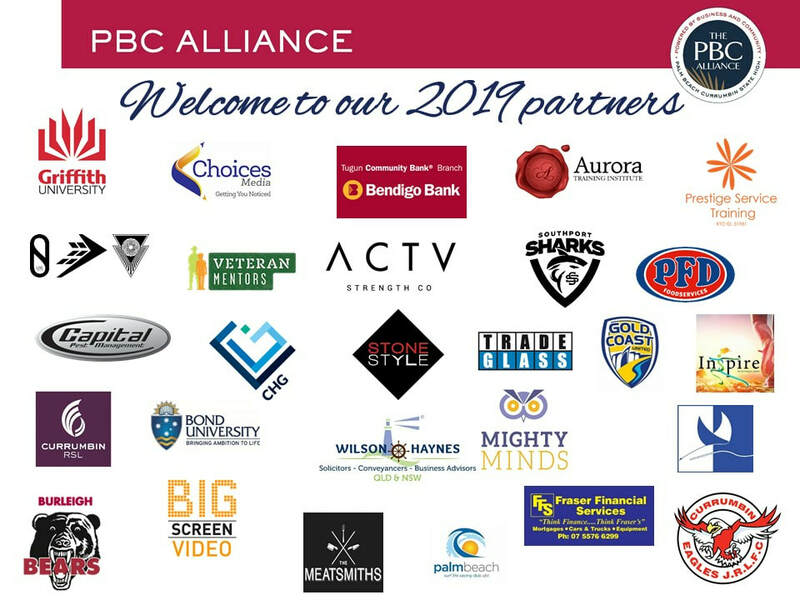 Being part of the PBC Alliance enables our past students and local businesses to keep in-touch and promotes our pride of belonging in the community.